Columbia and TriStar Pictures function as divisions under the Columbia TriStar Motion Pictures Group of Sony Pictures Entertainment (SPE) . Columbia Pictures produces Sony Pictures’ commercial motion pictures. TriStar Pictures allocates and markets Sony Pictures’ Entertainment films, distributing entertainment to over 150 countries around the globe  . Columbia TriStar Motion Pictures Group has released many notable franchises such as the James Bond, The Amazing Spider-Man, and Men In Black franchises . The Sony Pictures library includes over 3,500 films, 12 of which have won Academy Award Best Picture . 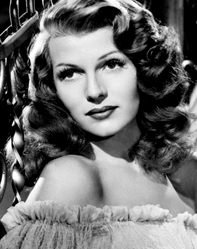 Having appeared since the creation of Columbia, the “Columbia Lady” paves the way for each and every motion picture. It is the studio’s icon . Columbia Pictures was the 1918 creation of Jack Cohn, Joe Brandt and Harry Cohn, who began by making short films . By 1922, CBC Films – first named after its creators – produced the very famous, More to Be Pitied Than Scorned. Within the next two years, CBC Films transformed into Columbia Pictures Corporation. Columbia Pictures began to rise in fame when renowned director, Frank Capra, began directing in 1927 . He took the company by surprise with its first Best Picture Academy Award for the film, It Happened One Night (1934). He was also the reason for the studio’s first “talkie” film. 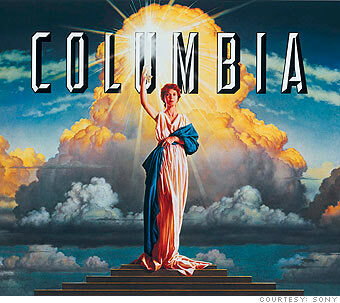 By 1982, The Coca-Cola Company purchased Columbia Pictures . By 1983, TriStar Pictures was created when Columbia came together with HBO and CBS. Seeing that it was one of the newest production studios, it quickly surfaced as a chief competitor in the film arena by releasing popular blockbusters such as The Natural and Peggy Sue Got Married. By 1989, Sony Corporation purchased Columbia Pictures from Coca-Cola . The new owner positioned Columbia beneath its new division, Sony Pictures Entertainment. They company also transferred from Burbank to Culver City, CA. Here is where the studio produced such classics like Gone With the Wind and Citizen Kane. They produced these on the MGM lot. In 2000, Sony created Sony Pictures Digital, which was comprised of Sony Picture Imageworks and Sony Pictures Animation . Imageworks developed CGI and VFX for Columbia TriStar Motion Pictures Group and the animation division. Animated feature films were produced by the animation division in Sony. Today, the Columbia TriStar Motion Pictures Group releases Sony Pictures’ biggest films. These include 21 Jump Street, Julie and Julia, Men in Black 3, Zero Dark Thirty (5 Academy Award Nomination & Best Picture), and Skyfall – to only name a few . “The name is Bond…James Bond”. Daniel Craig is back as James Bond in the 23rd installment of the Bond franchise, which is the longest-running film franchise ever. Skyfall delves into M’s secret past where Bond’s loyalty to her is tested. He is challenged to trace the threat and dispose of it at whatever cost . This film was not only the highest-grossing film in the UK but it also marked Judi Dench’s final performance as M! The masterminds behind The Hurt Locker (2008), Kathryn and Mark Boal, came together once more to produce this motion picture. They collaborated with Sony Pictures who made this the last feature to be released for the 2012 calendar year . After a decade of searching for the “most wanted man,” Zero Dark Thirty details the story of the chase for Osama Bin Laden that began after the horrific events of 9/11. The last of the human race is forced to leave Earth and instead travel through space. After 100 years of travel, they arrive to a place called Nova Prime and they must build a modern civilization of their own . Friendships are tested when six friends are stuck in a Los Angeles home after catastrophic events take place . As was said before, Skyfall became the highest grossing Bond film ever before. 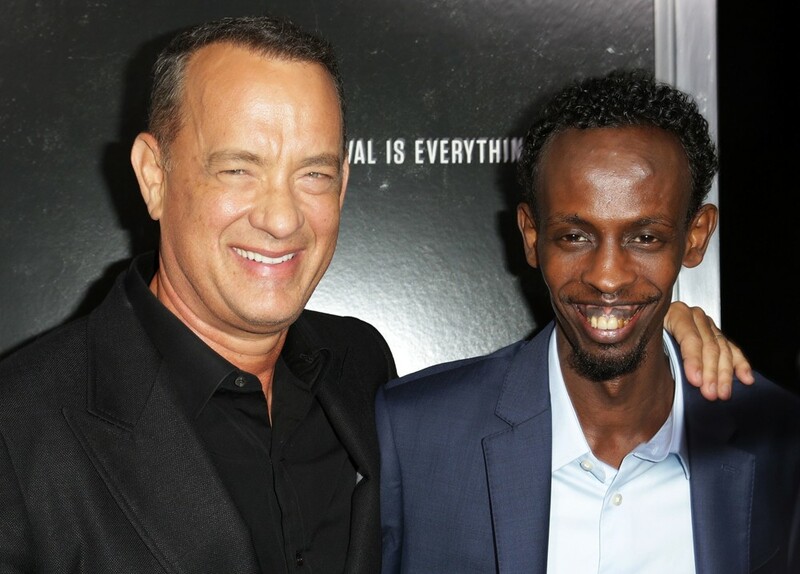 It beat its previous record of $3.5 billion (2009) and earned over $4 billion . This has led to Sony Picture Entertainment becoming the highest grossing movie studio for the year. In accordance with Skyfall, Sony’s other releases – The Amazing Spider-Man, Men in Black 3, and Zero Dark Thirty helped reach that highest grossing title. For 2012, Sony Pictures released a total of 9 blockbuster films. The release of films is at a low point currently but they will pick up for the end of spring into summer with Will Smith’s After Earth. Rumors spread that Sony was having financial issues and needed to sell the film division. Thankfully, these rumors have been squashed and the CEO of Sony Corporation, Kazuo Hirai, stated that Sony would not be selling. Instead, Hirai states that Sony is nearing its comeback . For only the 6th time in Oscar history, Zero Dark Thirty’s hunt for Osama Bin Laden and Skyfall, the latest movie in the Bond franchise, were tied in the Sound Editing category .